Click below for holiday info, upcoming events, and the latest SSC news. South Square Chiropractic offers our patient forms online so they can be completed in the convenience of your own home or office, before you even arrive to our chiropractic office. Are you using your full insurance benefits before 2018 ends? Call your Durham Chiropractor today and find out! Spinal manipulation may help correct the source of your pain and let you enjoy the holiday season. 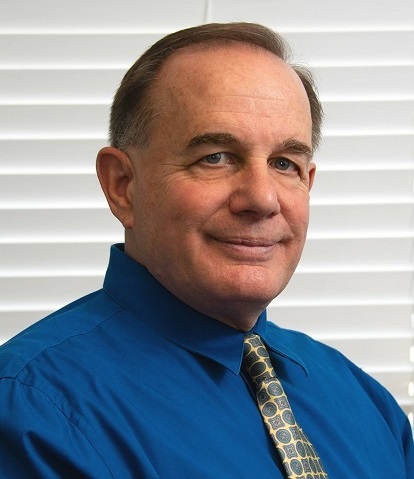 Visit South Square Chiropractic and benefit from Doctor Chester Palumbo’s 30+ years of experience. We provide patients in the Durham and Chapel Hill area with pain relief and more. We are a patient-centered practice, helping each individual achieve their best possible health through hands-on spinal adjustment, plus education on nutrition and exercise. When you need a back/neck specialist doctor, there is only one office to call: South Square Chiropractic! If you want to say goodbye to pain, improve your quality of life, and find safe treatment that may help you avoid surgery, please call our office! Your time is valued at South Square Chiropractic; appointments are carefully scheduled so that same-day appointments are usually available. Please explore our website for more information about chiropractic, as well as testimonials from patients. Visit us on Facebook, where your comments and questions are always welcome! "I've been going to Dr. Palumbo for years. My continued "preventative maintenance" does so much good for this aging body of mine. He and Anne have always been kind, courteous, professional, and compassionate. It's wonderful care, and I offer my highest recommendation." "I have been to Dr. Palumbo for a few months but in that time, he has helped me tremendously. The entire staff is awesome. Nice, relaxing atmosphere. Great experience." "Dr Palumbo is always available, always improves my condition and is the Dr. I've gone to for many years and really appreciate his services." "Multiple dates of chiropractic care, covered by Medicare and supplemental insurance plan. Very well."